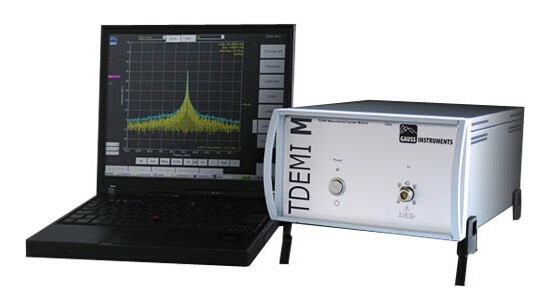 The TDEMI M series EMI receivers are a perfect solution for pre compliance measurements. The option of full compliance is also available. The +12V power supply makes this receiver so portable to use anywhere in the field as well in laboratories. The fully gapless real-time analysis of 162.5MHz makes the TDEMI M series EMI receivers unique in the EMC market for pre- compliance testing and provides a perfect tool for real-time EMC debugging during your product development and test cycles.